Order Empanada Mama ONLINE for fast food delivery or pickup from the nearest delivery store. Visit us for the latest empanadas & food promotions. The something for everyone philosophy Makes this Latin Empanada Place a distinctly American Joint. 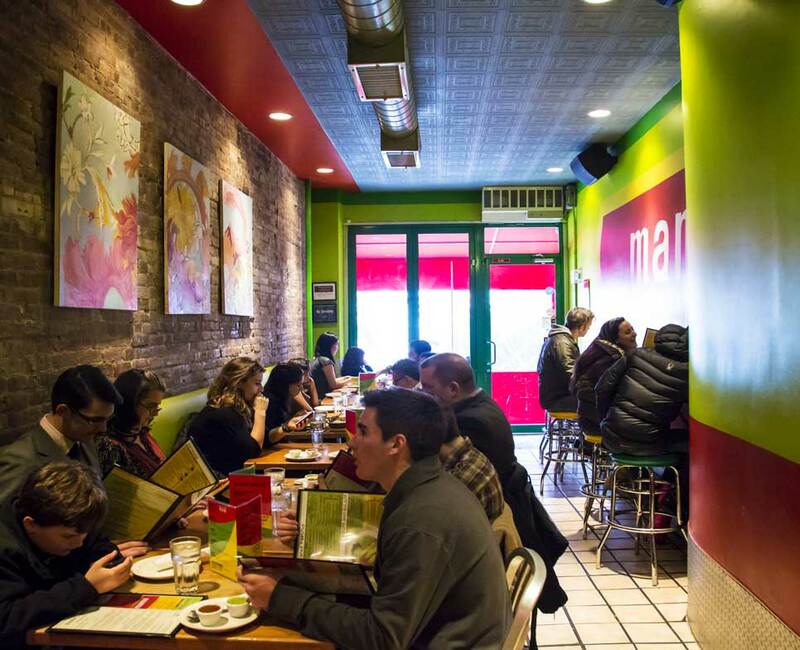 Empanada Mama is a colorful, vibrant and casual Latin restaurant in the neighborhood of Hell’s Kitchen and LES in Manhattan. 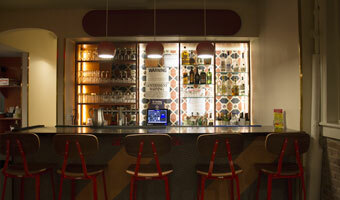 The restaurant serves food of mostly Colombian influence, but also from all of Latin America. It’s intent is to serve great quality food of Latin homemade likeness, for an accessible and reasonable price, to attend the discerning needs of our diverse clientele. Our main product is our empanada. Not any empanada, but the mama of all empanadas – or the one just like a Latin mama would make it. A superior product, made with fresh ingredients, a bountiful variety of flavors and with different preparation methods and crusts to attend to different tastes and preferences. At Empanada Mama you can sink your teeth into the soft pastry shell to discover a flavorful filling of beef, chicken, pork or vegan stuffing. Over 40 different flavors await you. A treat to be enjoyed for breakfast, lunch or dinner. 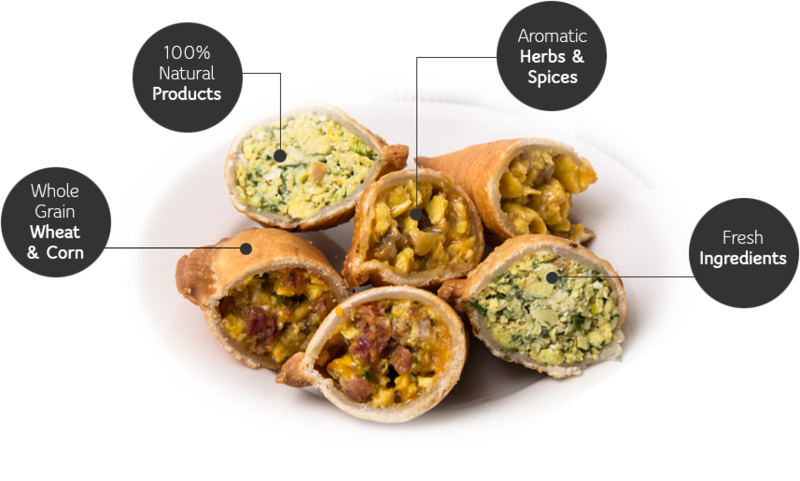 Please take a moment to check out our website and learn more about our amazing empanadas. We look forward to seeing you at our both locations to serve you. Socrates Nanas, who founded this restaurant has a fool proof plan to feed the masses: big flavors in small packages. The menu of more than forty empanadas stuffed and sealed with wheat- or corn-based shells is designed to hit a nostalgic nerve. Whatever flavors you like, you can expect them here, wrapped in a warm, yielding pocket: Greek (spinach pie), Cuban (ham, pork, and cheese), Polish (kielbasa and sauerkraut), Hawaiian (ham, cheese, and pineapple), Italian (sausage, peppers, and onions), [and] American (cheeseburger). Other small offerings include arepas, tamales, and veal and rice balls, fork-tender meatballs in a lemon-based gravy. 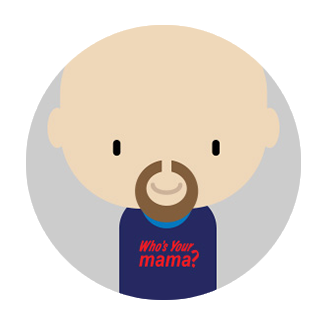 At Empanada Mama we want to ensure that each guest receives prompt, professional, friendly and courteous service. We maintain a clean, comfortable and well-maintained premises for our guests and staff. 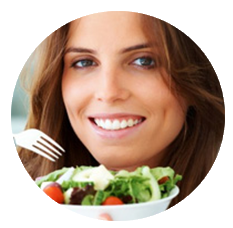 To provide at a fair price – nutritional, well-prepared meals – using only quality and fresh ingredients. 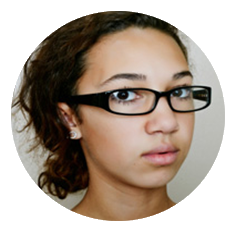 To ensure that all guests and staff are treated with the respect and dignity they deserve. To thank each guest for the opportunity to serve them. By maintaining these objectives we shall be assured of a fair profit that will allow us to contribute to the community we serve. As we move towards our goal of being the best Empanadas restaurant in NYC, we will we are looking forward on expanding on a national scale. 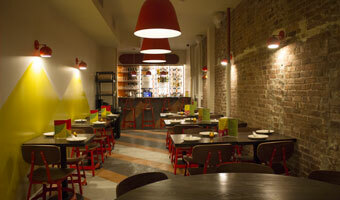 Locally, we will continue to bring you the best Latin Food and be involved with the local community. 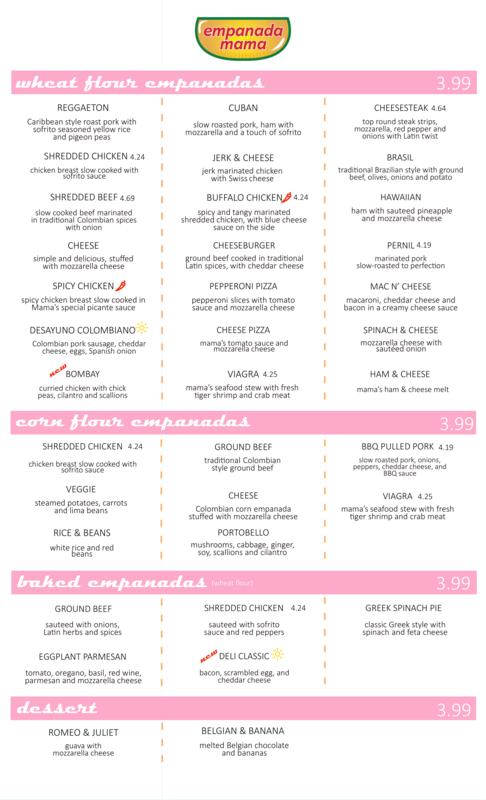 Hopefully you can look forward to having a Empanada Mama near you. 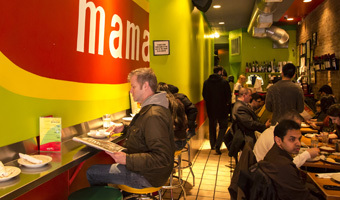 Empanada Mama is a modern Patty Joint created with soul and great energy in mind. Every empanada and dish that is created in our kitchen is made with the finest and freshest ingredients. We believe in fast, delicious and flavorful meals. We also believe that great food should not break the bank. 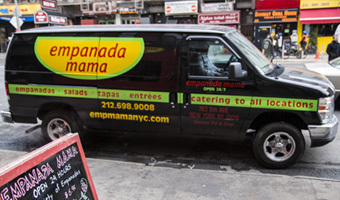 Empanada Mama at Hell’s Kitchen is open 24 hours 7 days a week to serve you at anytime you call. We have delivery hours that cater to every need you may have. Just drop us a line or give us a call and we will be right at your door. 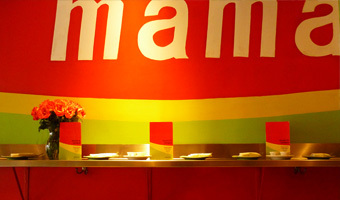 Empanada Mama offers a wide and delicious menu featuring entrees, soups, empanadas and main dishes. Try any of our Empanadas, Sancocho de Cola, Arroz con Camarones, Colombian Tamales, and our on of a kind arepas. In addition to our great menu, we also offer breakfast specials as well an extensive cocktail list. In Empanada Mama gallery you will get to see some action shots of the day to day running of the business. 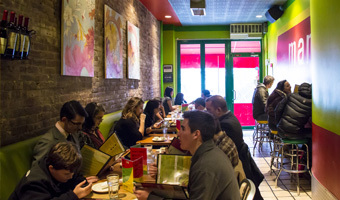 See our clients have a great time eating the best empanadas in town. 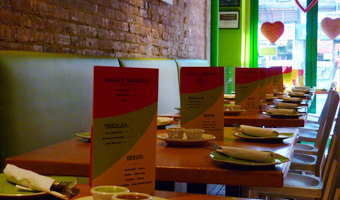 “ Take a look at our regular menu and join us for a great time at one of our LES Location. Lower East Side – 95 Allen Street. Hell’s kitchen – 765 9th Ave.
At the office or at home, you can order from our Delivery Menu. 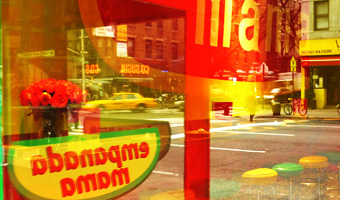 Hell’s Kitchen Delivers 24 hours (212-698-9008) and Lower East Side (212-673-0300) from 10am-5am daily. At work or play and need catering services? Take a look at our Catering Menu or give us a call. Celebrate with us downtown at Empanada Mama LES! our event planning staff can design a unique and memorable experience to meet your needs. Come by and have a blast! 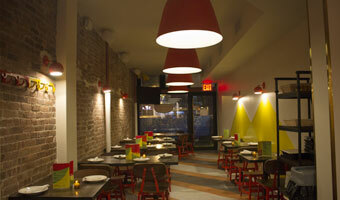 A – Call Empanada Mama at 212.696.9168 or Empanada Mama LES at 646.928.2907 and ask to speak to our Catering Manager. B – Place your order on our secure website and after registering, pay directly with your credit card. D – There is a 10% cancellation fee on all catering orders. *All Online orders will be filled by either HK or LES restaurants depending on delivery zone. Customers with same day or next day orders please call restaurants directly to ensure that your order can be filled. Delivery range restrictions, fees and rules may apply. Items and prices are subject to change without notice. We believe that the secret to our success is not only our outstanding online ordering system with extensive features to help you in many aspects of your order, but also the expert team who have first hand experience of the restaurant and food industry. As the leader of EMPANADA MAMA Socrates sets the standards for excellence. 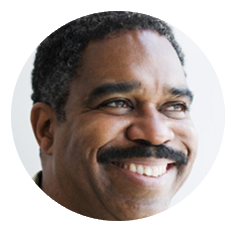 He founded, owns and operates the ever-popular Empanada Mama Restaurant. Socrates has been in the food and beverage industry since the age of 25. 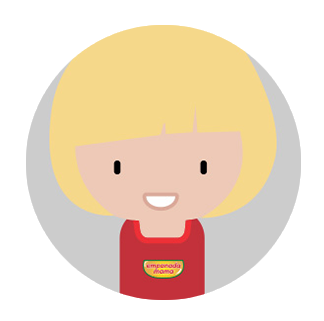 Grazyna brings many years of experience in our industry to Empanada Mama. She has developed and managed Empanada Mama since the first day of operation. She is the backbone of this successful Latin Joint. plump, juicy and just damn delicious." working hard to give you our great clientele always the best food in town. Empanada Mama offers more than 40 empanadas, from wheat flour to oven baked wheat flour to corn flour to dessert, from shredded chicken with sofrito sauce and red peppers to Greek sausage pie to rice and beans to hot dog and cheddar cheese (the so-called Americano) to tuna and jalapeno to figs, caramel, and cheese. To wash it all down, try the house-made salpicón, a fruit punch made from melon, bananas, grapes, watermelon, and apples. It’s especially refreshing during summer’s doggiest days. Socrates Nanas, who founded this restaurant, has a foolproof plan to feed the masses: big flavors in small packages. The menu of more than forty empanadas—stuffed and sealed wheat- or corn-based shells—is designed to hit a nostalgic nerve. Whatever flavors you like, you can expect them here, wrapped in a warm, yielding pocket: Greek (spinach pie), Cuban (ham, pork, and cheese), Polish (kielbasa and sauerkraut), Hawaiian (ham, cheese, and pineapple), Italian (sausage, peppers, and onions), American (cheeseburger). Though the three different doughs—fried wheat flour, fried corn flour, and baked wheat flour—taste equally neutral, the corn flour patty has a great crunch. You can also fill out the form below with any questions you may have. Or you can just give as a call 24/7. It will be a pleasure to help you.